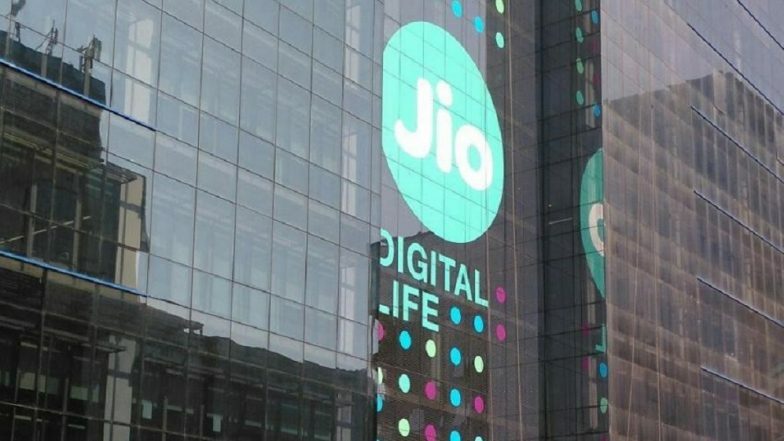 New Delhi, April 11: Reliance Jio Wednesday announced consolidation of news portfolio under JioNews, which will be available as a mobile app and also as website. The company has clubbed JioXpressNews, JioMags and JioNewsPaper with additional offering of Live TV and videos under JioNews and will migrate users of different services to the new consolidated service. Reliance Jio Reportedly Acquiring Artificial Intelligence (AI) Platform 'Haptik' For Over Rs 200 Crore. "The launch of JioNews comes at a time when the nation will be glued to the Lok Sabha and Assembly Elections 2019, IPL 2019, Cricket World Cup 2019 and other major events across India and the world. It is a one-stop solution for breaking news, Live TV, videos, magazines, and newspapers," Jio said in a statement. JioNews will use artificial intelligence and machine learning technology to bring relevant content as per its assessment for the users.